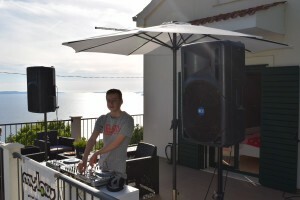 Last week I was asked to perform at the openingparty of Villa Tomasovic in Croatia. It was a real pleasure to perform in open air! 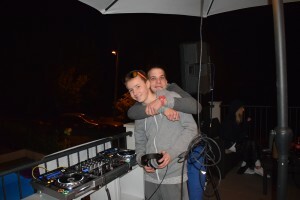 At a bunny afternoon I was asked to perform at the party for the seasons opening ofVilla Tomasovic. It was a great pleasure to do so. 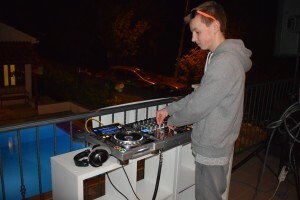 I was not able to take my own gear so I could use a Pioneer Nexus platinum, the king of dj gear! It got really late but as temperatures dropped, the party fever broke out.